Paul Lewis is internationally regarded as one of the leading musicians of his generation. 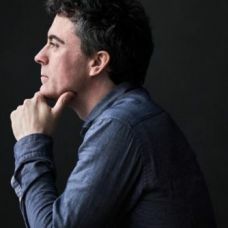 His numerous awards have included the Royal Philharmonic Society’s Instrumentalist of the Year, two Edison awards, and three Gramophone awards. He holds honorary degrees from Liverpool, Edge Hill, and Southampton Universities, and was appointed Commander of the Order of the British Empire (CBE) in the 2016 Queen's Birthday Honours. He appears regularly as soloist with the world's great orchestras, including the Boston Symphony, Chicago Symphony, London Symphony, London Philharmonic, Bavarian Radio Symphony, NHK Symphony, New York Philharmonic, LA Philharmonic, and the Royal Concertgebouw, Cleveland, Tonhalle Zurich, Leipzig Gewandhaus, Philharmonia, and Mahler Chamber Orchestras. The 18/19 season sees the continuation of a two year recital series exploring connections between the sonatas of Haydn, the late piano works of Brahms, and Beethoven's Bagatelles and Diabelli Variations. 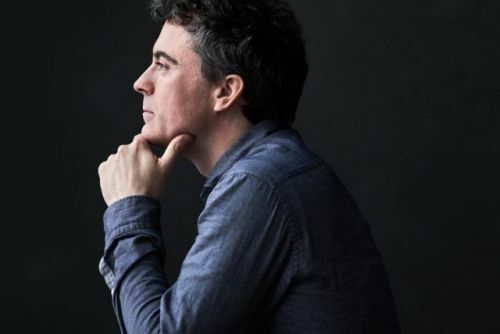 Paul Lewis’ recital career takes him to internationally renowned venues in London, New York, Vienna, Paris, Berlin, Tokyo, and Melbourne. He is also a frequent guest at the some of the world's most prestigious festivals, including the BBC Proms where in 2010 he became the first person to play a complete Beethoven piano concerto cycle in a single season. His multi-award winning discography for Harmonia Mundi includes the complete Beethoven piano sonatas, concertos, and the Diabelli Variations, Liszt’s B minor Sonata, solo works by Schumann and Mussorgsky, and the Brahms D minor piano concerto with the Swedish Radio Symphony Orchestra and Daniel Harding. 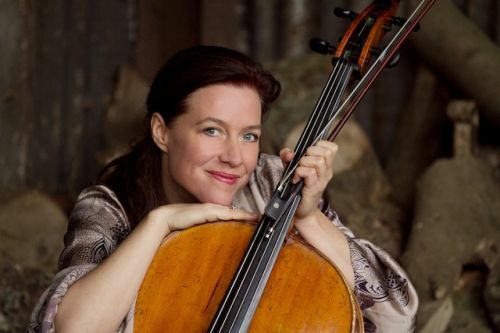 Bjørg Lewis is one of Norway’s most highly esteemed cellists. As a soloist, she played with the Oslo Philharmonic as well as many other orchestras throughout Norway, Sweden, Finland and the Baltics. Bjørg is a founder member of the Vertavo String Quartet, an internationally-acclaimed ensemble, which has received numerous awards including Norway’s prestigious Grieg Prize. Vertavo launched their own chamber music festival, Vertavofestivalen in 2016. A busy performance schedule takes Bjørg throughout Europe and North America. A frequent participant in many international chamber music festivals, Bjørg has also been regularly invited to join the Nash Ensemble for Wigmore Hall concerts and tours for the past six years. She was Artistic Director of the Elverum Festival in Norway from 2001- 2015 and co-Artistic Director of Midsummer Music since its inception in 2009. 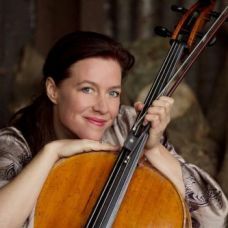 In 2018, Bjørg was appointed Associate Professor of Cello at the Norwegian Academy of Music in Oslo.